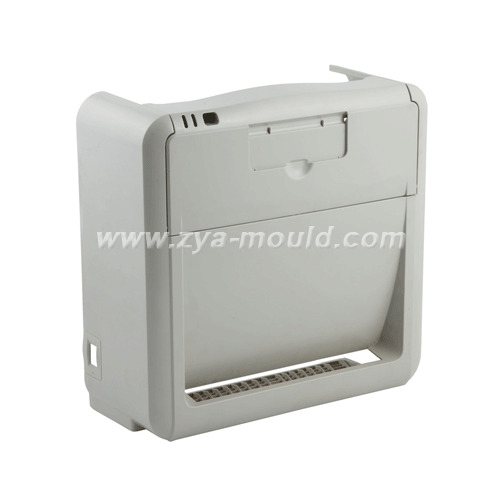 Our advantage is making and designing the mold for the electronic housing part. 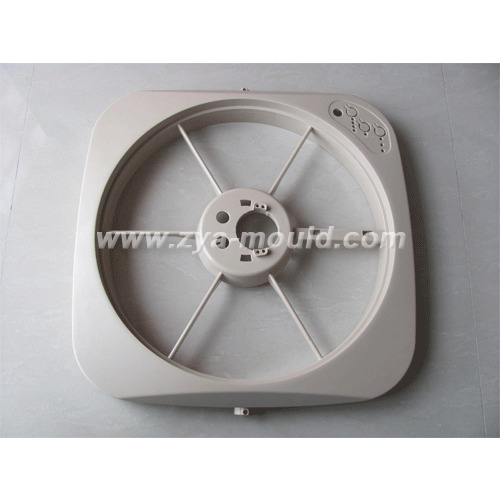 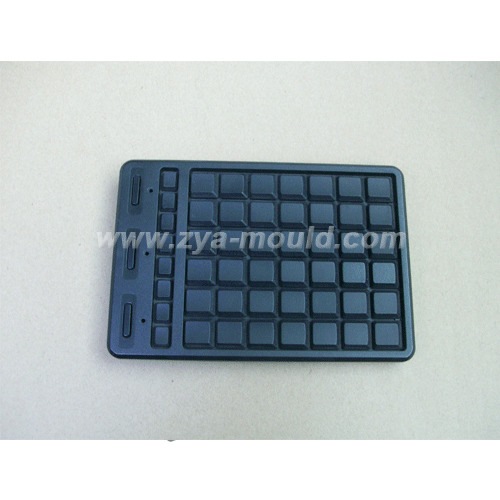 We have done many molds for 4G electronic parts. 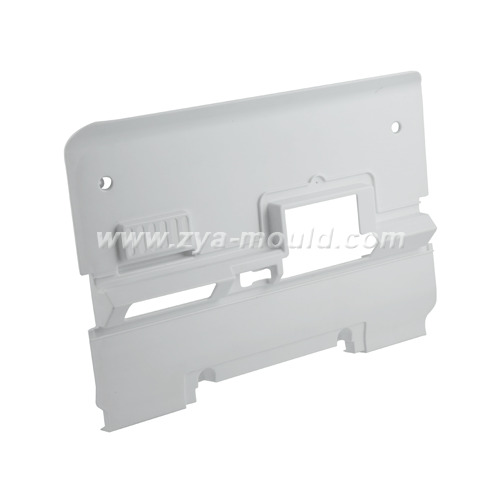 Welcome your inquiry for this kind of mold and part.